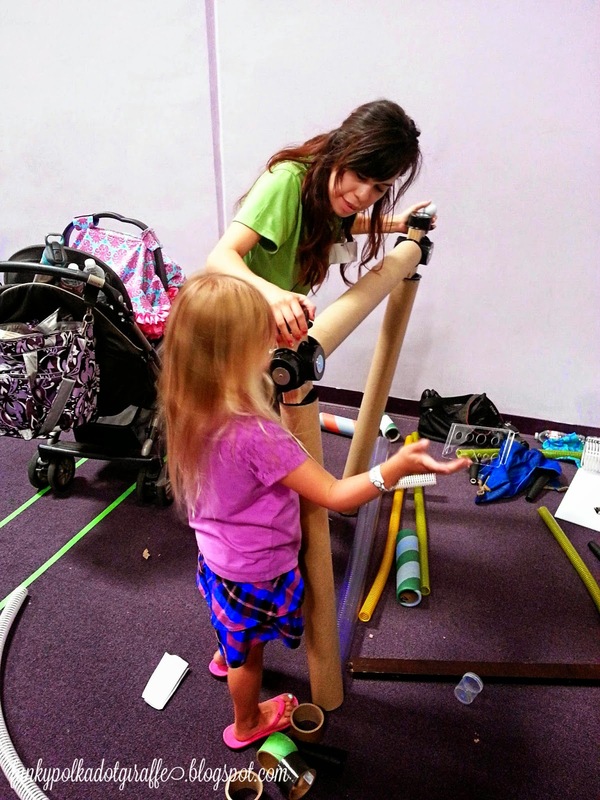 Funky Polkadot Giraffe: Summer 2014 at Pretend City and a COUPON! 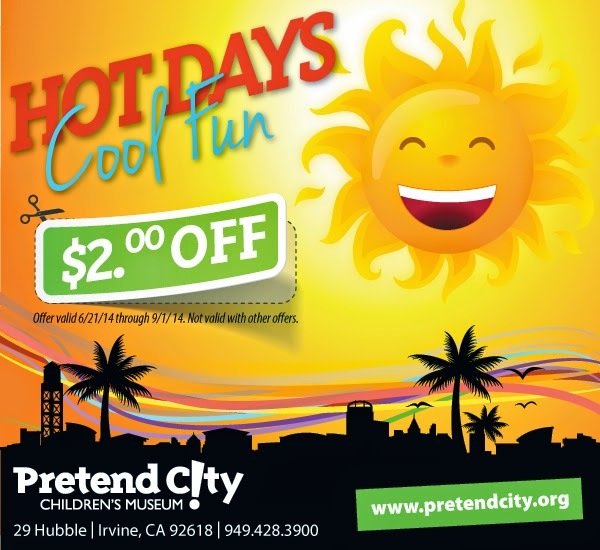 Summer 2014 at Pretend City and a COUPON! 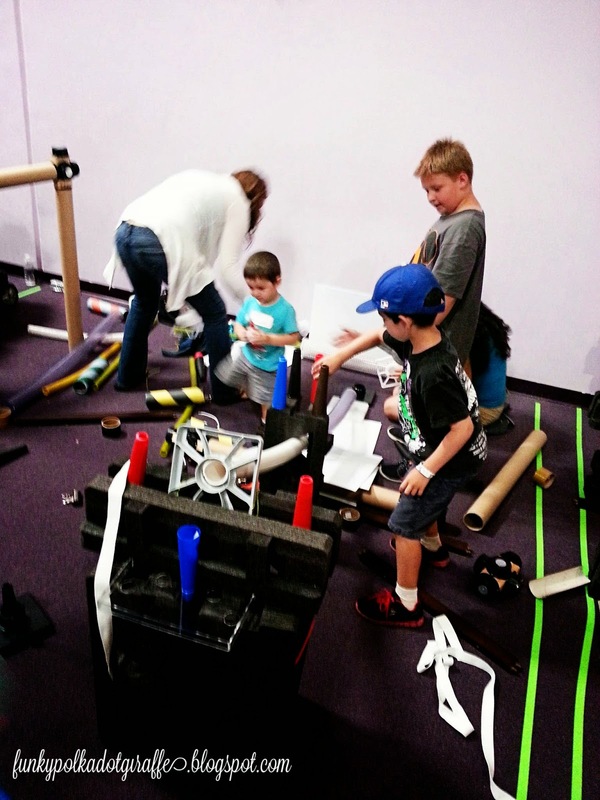 This summer is full of exciting things at Pretend City. First up is a $2 coupon off admission which is valid 6/21-9/1. Be sure to print it off and take it with you the next time you visit Pretend City. 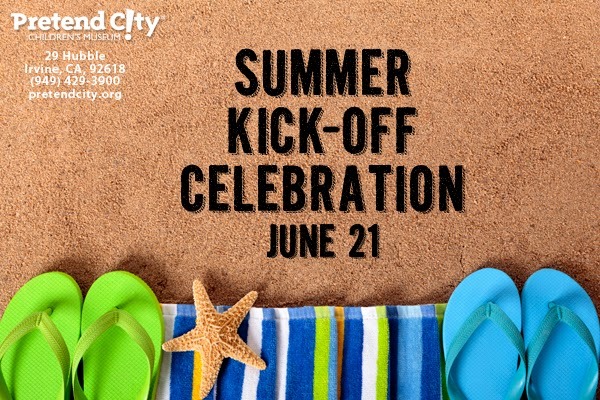 You won't want to miss the Pretend City Summer Kick-Off this Saturday, June 21st. that will teach the kids about a summer career with a sweet side. 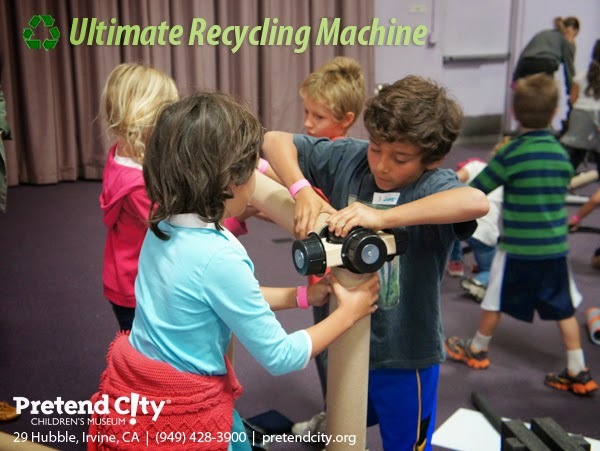 Pretend City extended through August! 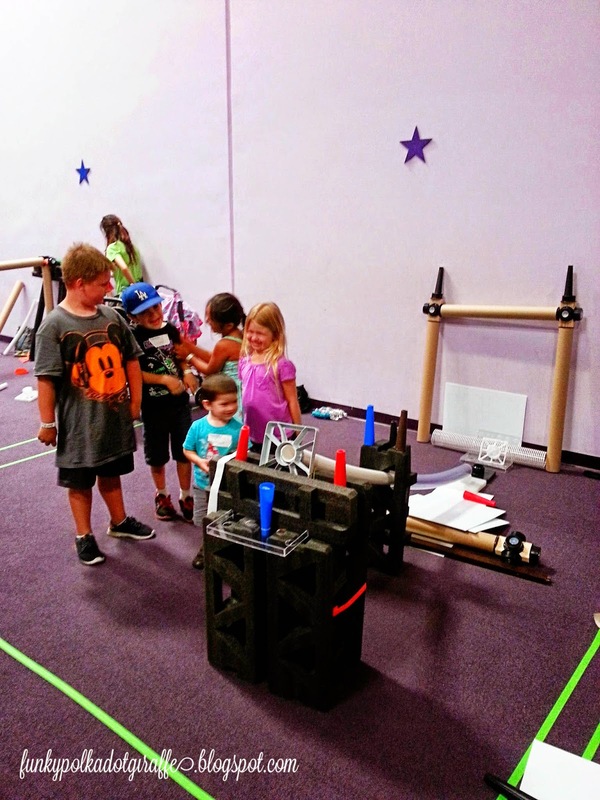 This hands-on experience combines engineering, collaboration, and sustainability.